When should I move my data to the cloud vs. keeping it on-prem? What’s the best way to support a mobile workforce and guest users? Should I host my own cloud server or pay a subscription model? Which storage solution is best for my organization? Which chassis or blade should I buy and why? How can I get internal support for moving my organization forward? What's the difference between hyper-converged and converged infrastructures? and two lucky people will walk away with a Yeti Tundra Cooler! 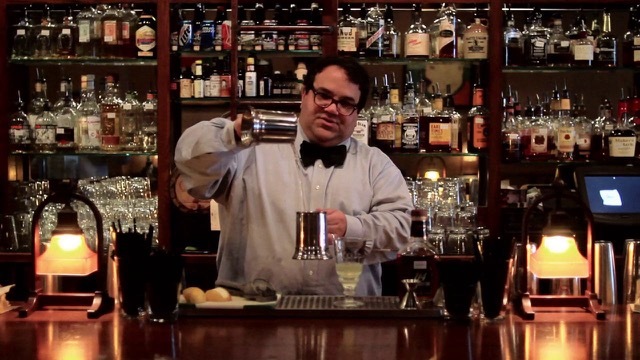 Renowned master mixologist, Gary Crunkleton, will lead you through a unique bourbon tasting. You’ll explore the various grains from which bourbons are made as he teaches you how to discern the flavors of each.